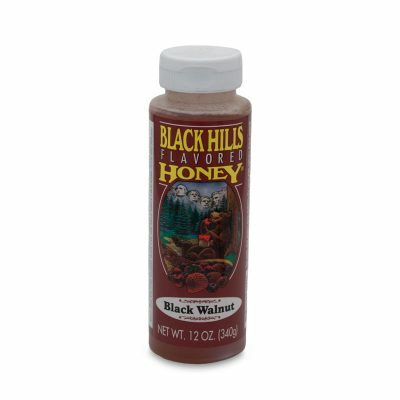 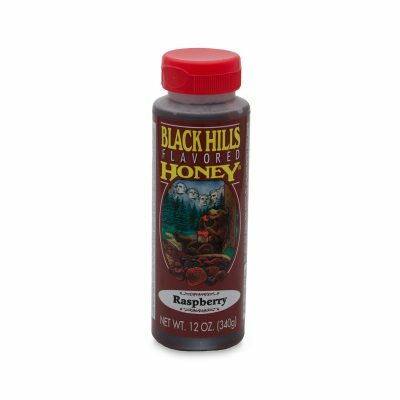 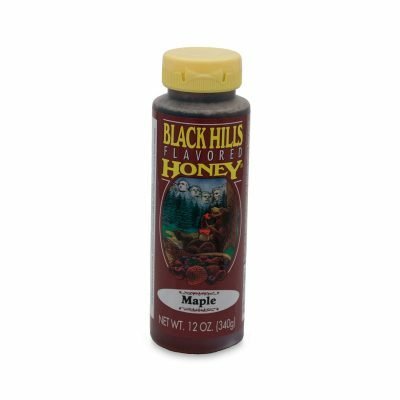 Black Hills Flavored Honey is a delicious, unique, South Dakota-made, gourmet food that makes a great gift and can be part of a healthy daily diet. Save money and build your own 12-pack of flavored honey! Please check the individual product page for each flavor to see the ingredients in those flavors. 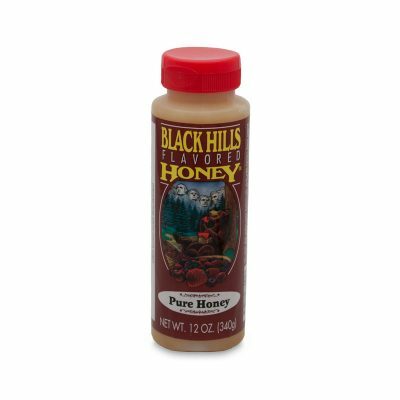 It’s the best tasting honey I’ve ever ate. I bought the butter pecan honey when I was in south Dakota and now I’m ordering more. My wife bought this while in the Black Hills and it was delicious! 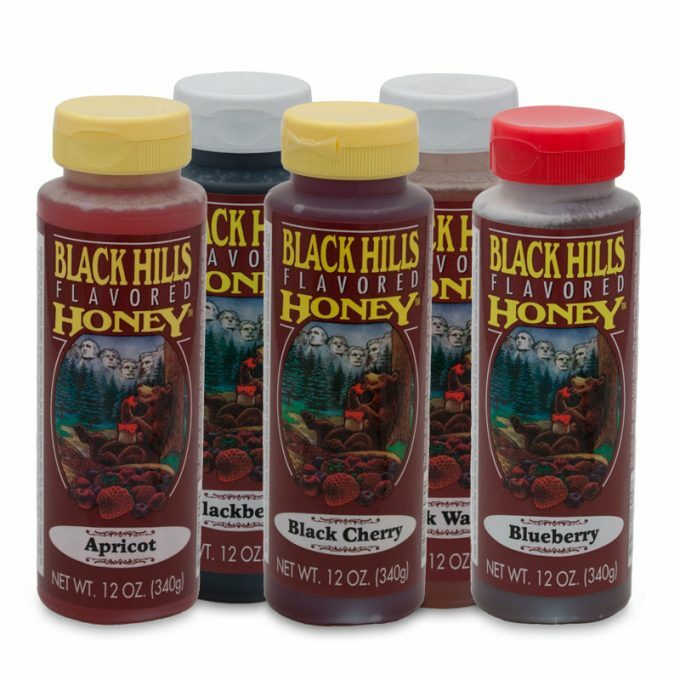 We are ordering 12 more to taste the other flavors.